What can we say about the 80’s and 90's ? We realize time after time that we LOVE THOSE DECADES! That’s why we wanna rock with you for a whole fancy dance night! On Wednesday you will find the stairway to heaven on our dance floor. Don't be another brick in the wall, join the girls who just wanna have fun and boys that don’t cry! 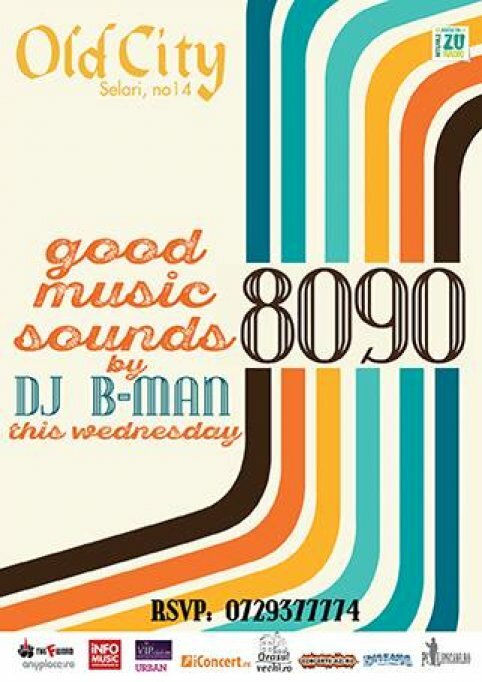 Let’s dance on the floor like a maniac to the finest 80’s-90's tunes played by the one and only DJ B-man! For more fun don't come alone!